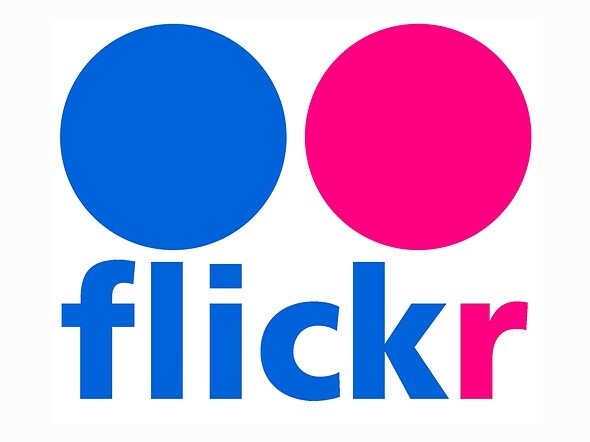 Flickr has published its 2016 end-of-year report detailing the most popular devices and brands on its platform. Per the report, 48% of photos published on Flickr this year were captured using smartphones, and 47% of them were captured using iPhones specifically. The top three iPhone models were the iPhone 5s, the iPhone 6, and the iPhone 6s. As far as brands go, Canon was the second most used at 24% and Nikon came in third at 18%. Device types, meanwhile, show DSLRs ranked second after smartphones at 25%, point-and-shoot cameras at 21%, and mirrorless models at 3%. Comparing the figures with last year’s report, smartphone uploads are up 9%, DSLR uploads are down 6%, point-and-shoot uploads are down 4%, and mirrorless uploads have remained steady.